Mark is currently Chief Executive at Church Army, a charity that works across the British Isles serving over 11,000 people each month. Their work in Cardiff supports homeless young people and young people experiencing self-harm, and The Marylebone Project is the largest women only homeless project in the UK providing over 40,000 nights of accommodation each year. Mark has spent more than 12 years as a charity CEO and combines private sector experience with a decade on the ground as a youth worker. Mark grew up in Northern Ireland and gained experience early in his career working with young people from Protestant and Catholic backgrounds to build understanding in the run-up to the Good Friday Agreement. 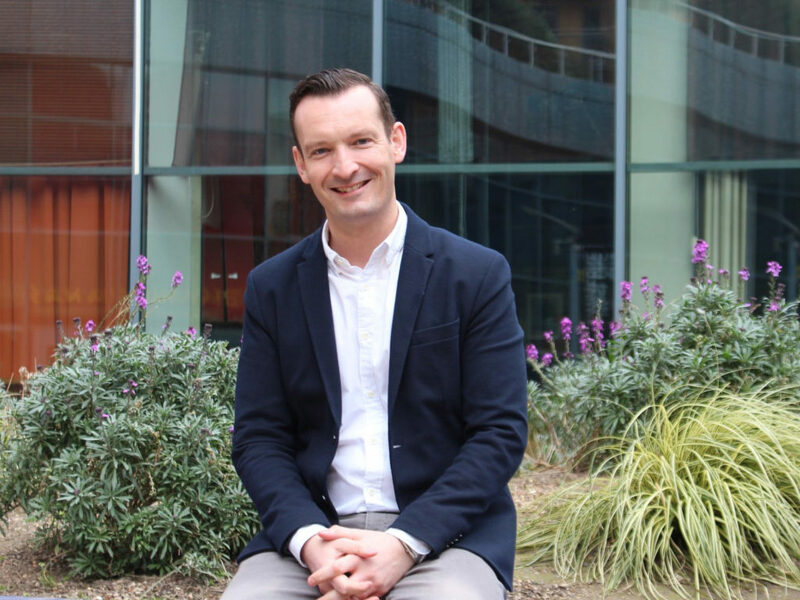 “We are delighted to appoint Mark as the next Chief Executive of The Children’s Society, from a diverse and high-calibre shortlist. “I am excited and thrilled to be joining The Children’s Society and am really grateful for the opportunity to join the team.